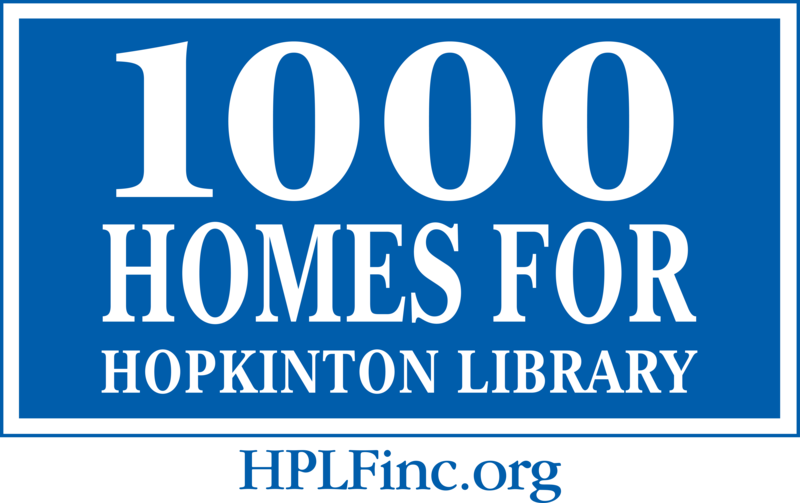 Touch-A-Truck Raises Over $20,000 for Our Library!! 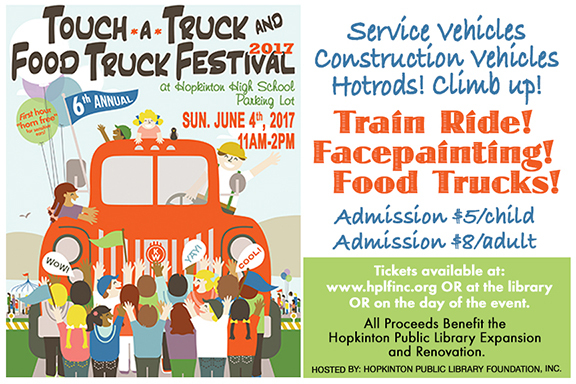 Hopkinton Public Library Foundation’s 6th Annual Touch-A-Truck and Food Truck Festival took place on Sunday, June 4, 2017, from 11 a.m. – 2 p.m., at the Hopkinton High School Parking Lot, raising over $20,000 for our Library! Over 50 vehicles filled the HHS parking lot. 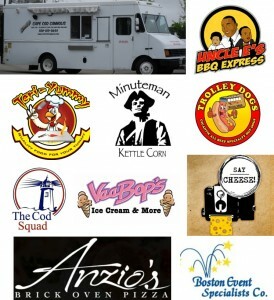 Thank you to all who supported this fantastic event!! 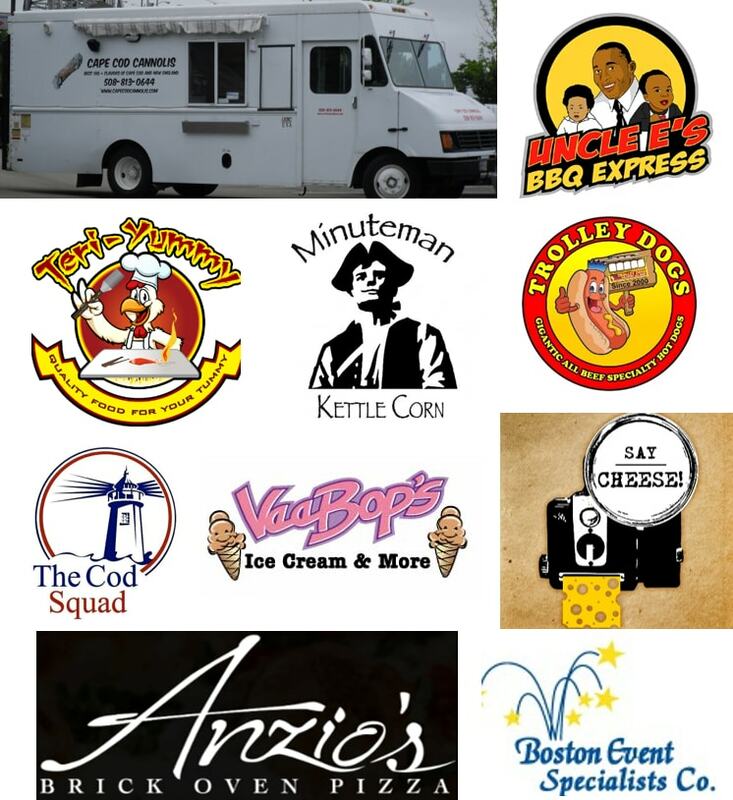 Guests feasted on lunch, dessert and drinks from a variety of Food Trucks including Anzio’s Brick Oven Pizza, Boston Event Specialists, Cape Cod Cannolis, The Cod Squad, Minuteman Kettle Corn, Say Cheese, Teri-Yummy, Trolley Dogs, Uncle E’s BBQ Express, and VeeBop’s Ice Cream.